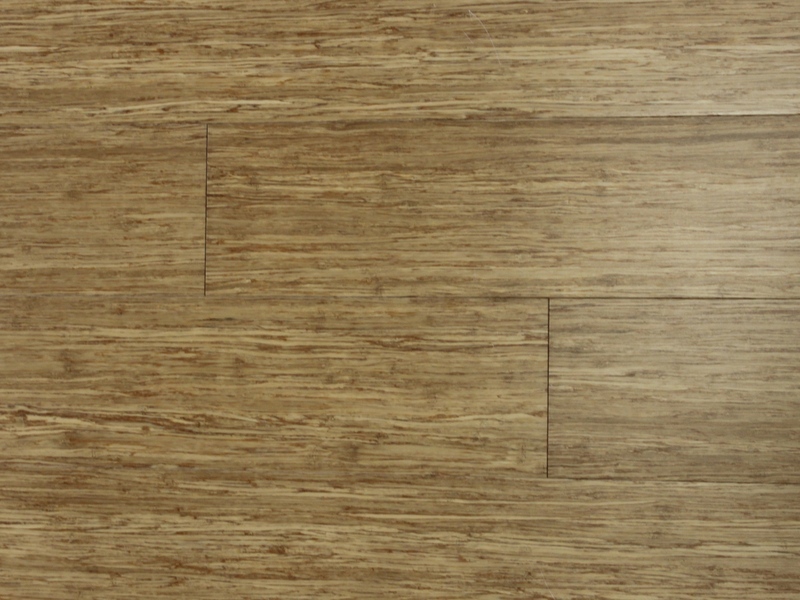 Bamboo | SCS Hardwood Floors, Inc.
General: Moso Bamboo is most commonly used for flooring. 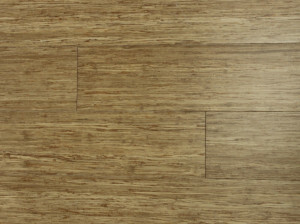 Bamboo has many physical similarities to true hardwoods. Bamboo rates around 1180 for carbonized, 1380 for natural and between 3000-5000 when strand woven on the Janka Hardness Scale. It is well known for its strength, durability, and resistance to insects and moisture and is considered eco-friendly.